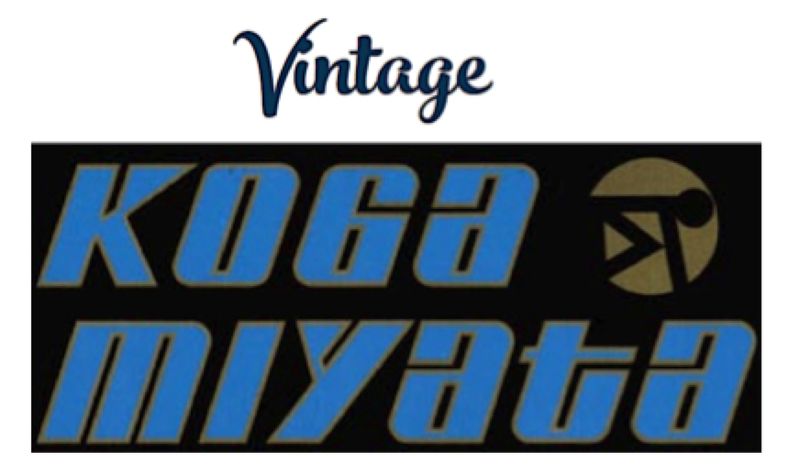 We’re passionate about high quality racing bicycles, and specially steel Koga-Miyata’s from the seventies and eighties. We do our best to find these early racing bicycles, refurbish them and getting them back into their original condition if needed. Then the bicycles are shown on this website for you to admire and/or to buy. Our goal is that the bicycles will be enjoyed by vintage (Koga-Miyata) racing bicycle enthusiasts for many more years to come. We’re located in The Hague, Netherlands, however we do have international shipping possibilities. So help us if you can; we are looking for any pristine conditioned Koga-Miyata racing bicycle(s) to buy.